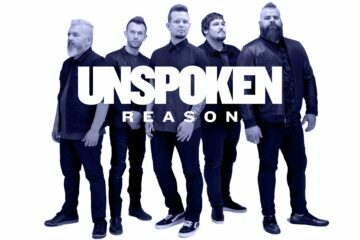 Unspoken release the visual lyric video for their Just Give Me Jesus single. 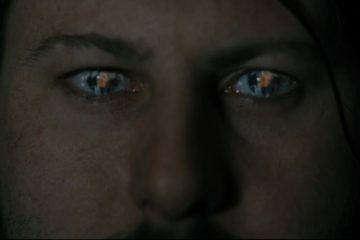 It can be watched above. You can pick up the new single here.